Set up your PayPal account and let advertisers and subscribers pay online using their PayPal account or credit cards. With RunMags, you can send Advertisers their invoices by email and let them pay them with their PayPal account or with credit card directly from the email containing the invoice. As they pay, the payment is automatically registered in RunMags and the money end up in your PayPal account. With RunMags, you can also set up subscriber portals with various deals and let the person who signs up pay directly with their PayPal account or by credit card via PayPal. As they sign up, their record and subscription order is automatically added in RunMags for your circulation/distribution management and the money end up in your PayPal account. To set up the PayPal integration, go to Admin >>> RunMags account. Go to the tab named integrations and click the green New button to add your PayPal integration. 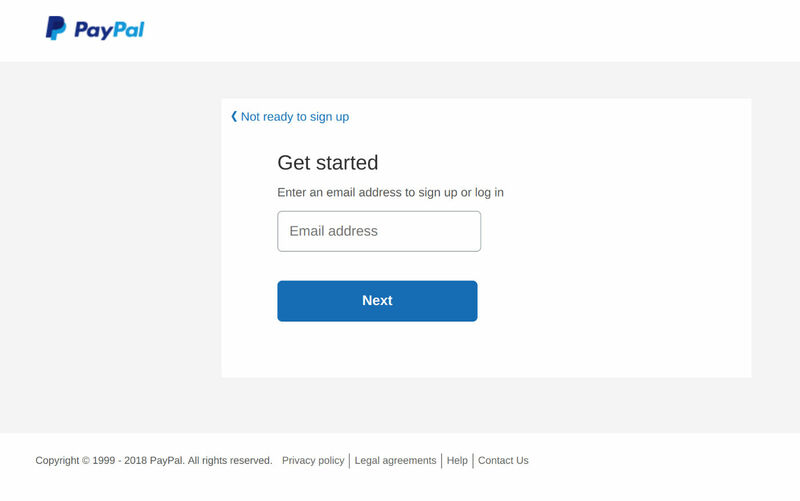 Follow PayPal's workflow to set up your account.